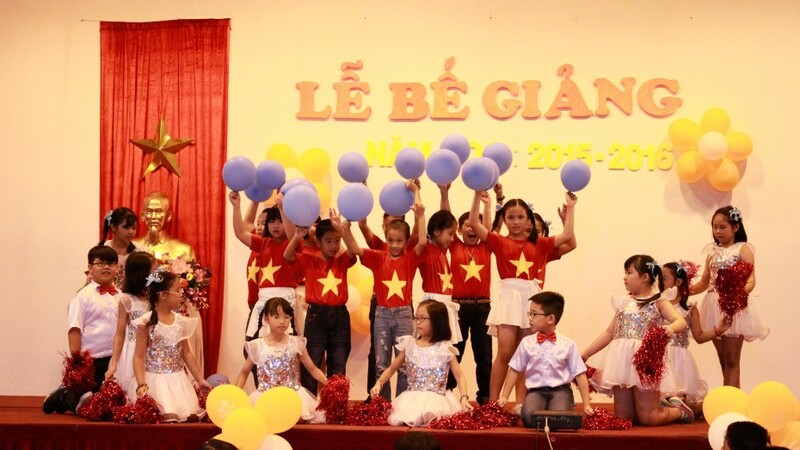 On 10 June, Singapore Vietnam International School @ Danang held the Graduation Ceremony for its students. 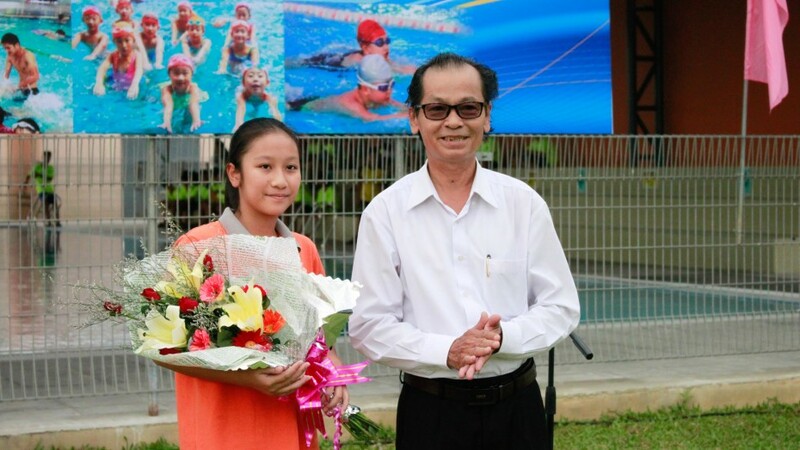 The Ceremony saw the success of students in different contests in both academic and extra-curricular. The students’ performances offered memorable moments for all.